Life with Liv: Our favourite Christmas treats. Everyone loves some special Christmas treats this time of years. Here is a quick round up of my personal favourites this year. Is there anything quite as refreshing as an elegant glass of Tanqueray London Dry with cold refreshing tonic water and a slice of lemon? I for one can't wait to break open mine at the Weekend. 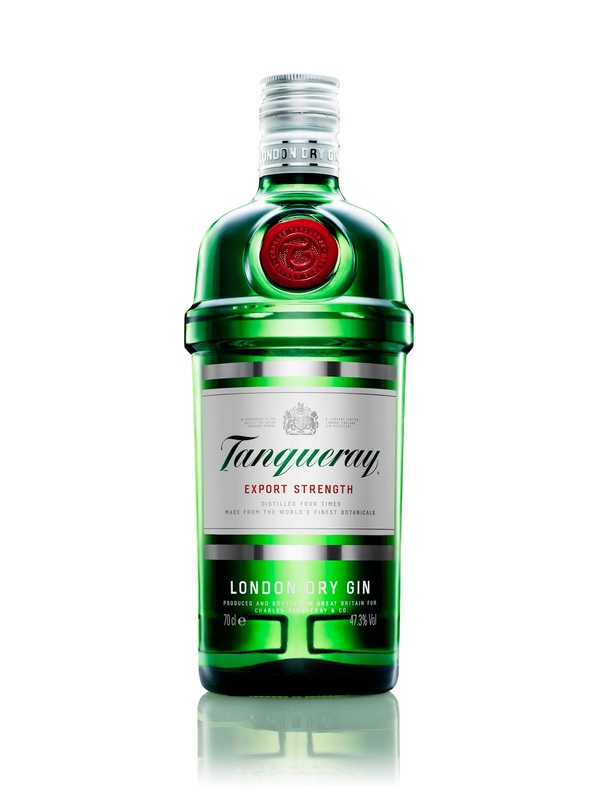 With it's extra smooth taste, it has an elegance that sets it apart and a flavour that shines in sophisticated cocktails and vibrant gin and tonics. Made with the finest botanicals including refreshing juniper, peppery coriander, aromatic angelica and sweet liquorice, its smooth yet bold flavour means it has become one of the world’s most awarded gins. Tanqueray London Dry Gin is beautifully presented in a striking and iconic green bottle inspired by the traditional three-piece cocktail shaker. Priced at £17.00 at Waitrose. Ferrero Roche with a difference! Inside this beautifully presented Grand Rocher is a hazelnut and milk chocolate shell containing several classic Ferrero Roche. This not only tastes amazing but looks lovely too, great as a stocking filler or to pop under the tree. 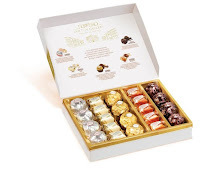 These are perfect for white chocolate lovers - have you ever tried to find a nice box of just white chocolate? It's not as easy as you would think! Comprised of a crisp coconut covered white chocolate and wafer shell, encasing a smooth coconut filling and whole almond - they really are delicious! This premium box of chocolates contains 22 variations of the Ferrero Roche we all know and love, as well as some of the classics for good measure! 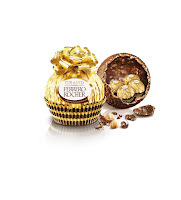 Included in the box:Ferrero Manderly - crisp hazelnut shell covering a smooth hazelnut filling with an almond center. 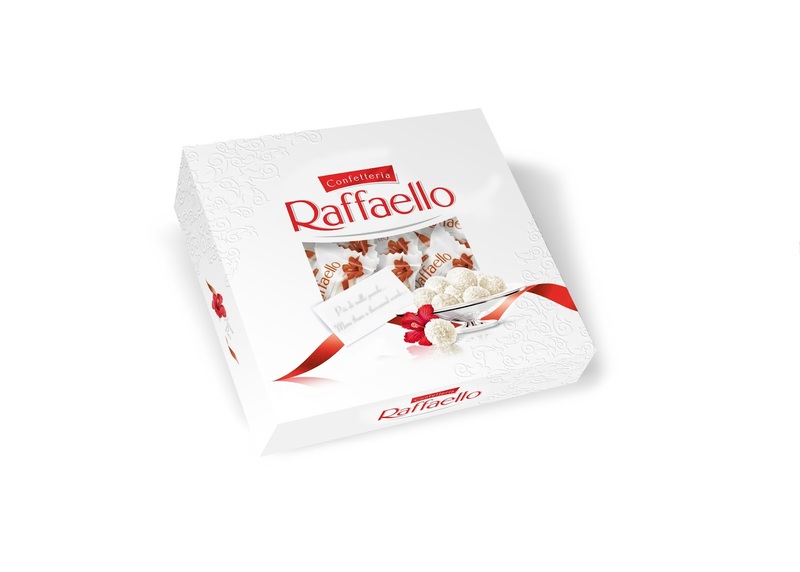 Ferrero Tenderly White - white chocolate praline with a hazelnut filling. 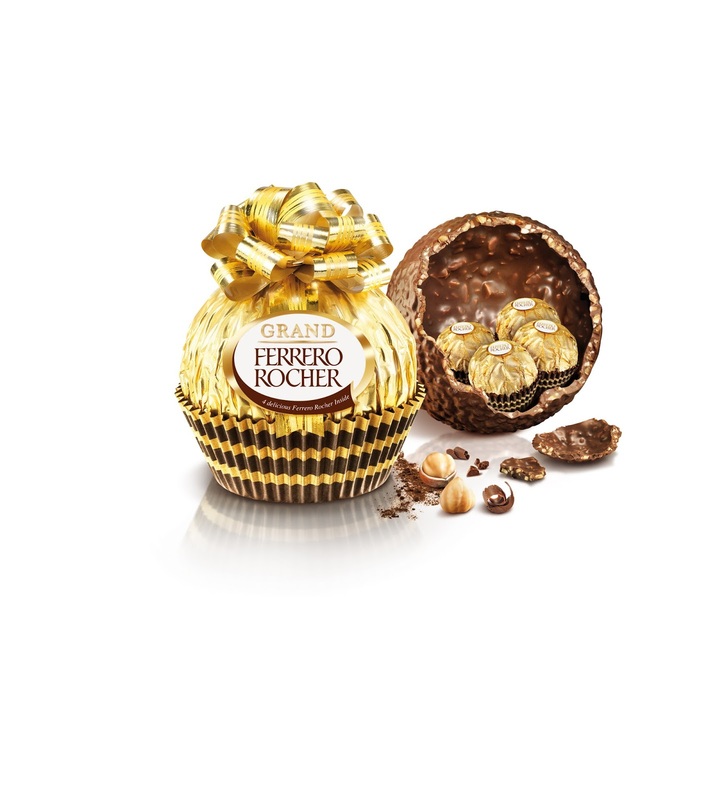 Classic Ferrero Rocher - whole hazelnut encased in milk chocolate and nut croquante. Ferrero Tenderly Torroncino - milk chocolate praline with a hazelnut filling. Ferrero Rondnoir: fine chocolate covered specialty, with a dark chocolate covered hazelnut centre in a smooth filling. One of my all time favourite things about Christmas, is my Husband and I sharing a lovely cheese board and a glass of port (or 2!) in front of the fire - bliss! 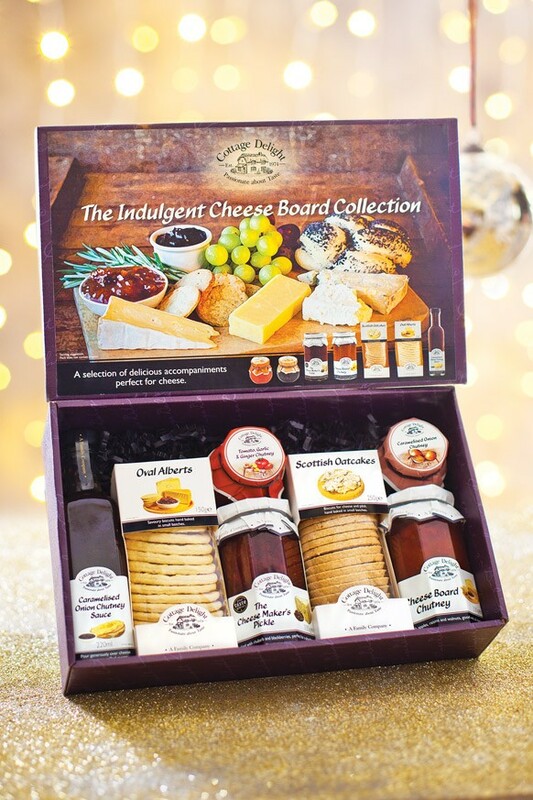 This indulgent Cheese Board Collection from Cottage Delight, is a special, handpicked selection of traditional treats. It contains everything you need to complement an impressive cheese board for guests or yourself! There really is something for everyone. This collection includes: Caramelised Onion Chutney, Tomato, Garlic & Ginger Chutney, The Cheese Maker's Pickle, Oval Alberts, Scottish Oatcakes, Cheese Board Chutney, and Caramelised Onion Chutney. I genuinely can't wait to tuck in! 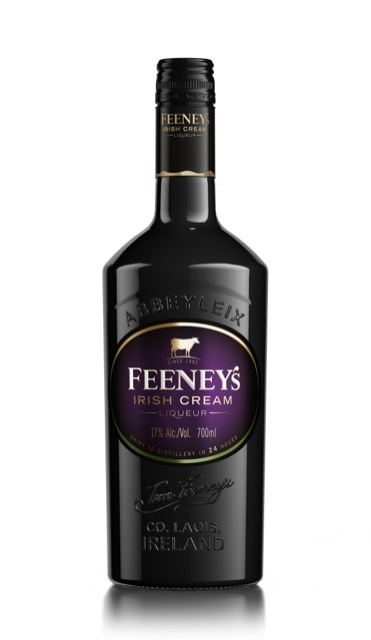 Referred to as the Worlds most luxurious Irish Cream Liqueur, Feeneys contains 100% Irish grain whiskey and rich dairy cream. 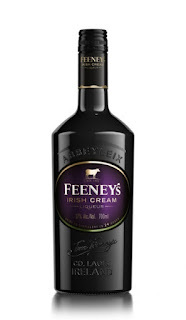 The cream goes from Cow grazing in the pastures t the distillery within 24 hours giving it the distinctive creamy taste. Winning Double Gold at the San Francisco World Spirits competition and voted Platinum Best in class at the SIP consumer taste awards in the US, you really can't go wrong with a glass or three! I can't wait to crack open my bottle on Christmas Eve - delicious! These Taveners treats will go down a storm at our Family Christmas gathering. 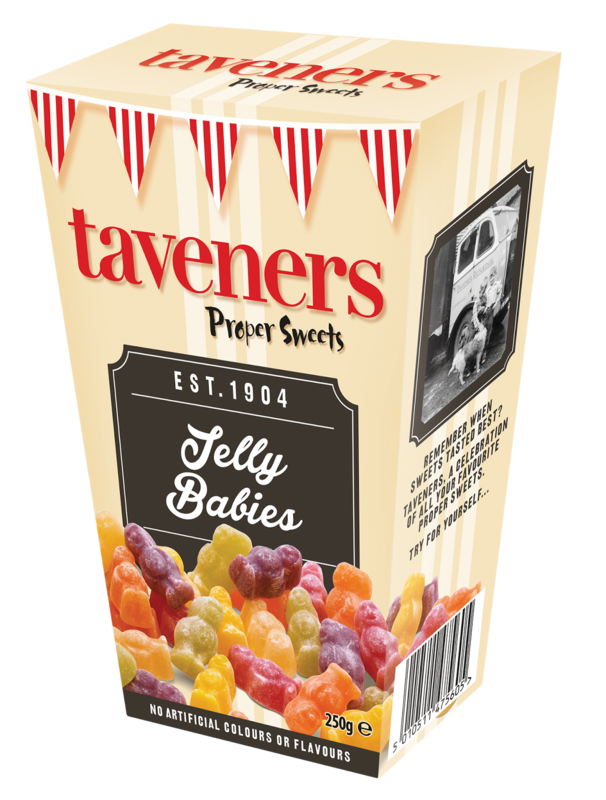 Lot's of old favourites are available for you to enjoy for just £1 a box from Asda. 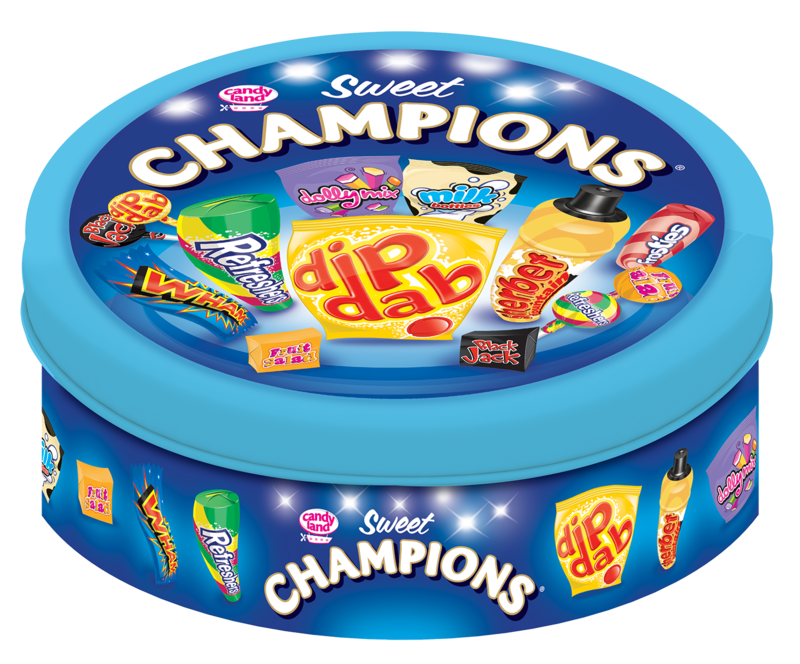 This Champions tin contains all of the old favourites such as Black Jacks, Fruit Salads, Wham bars and even sherbet Dib Dabs! 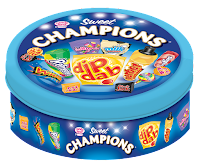 Go back in time and reminice for just £5 a tin! I can't wait to open ours and introduce Liv to some classics. Applewood Cheese bake and nibbles. We love Applewoods smoked cheese so I was very excited to try out these new additions to the Family. 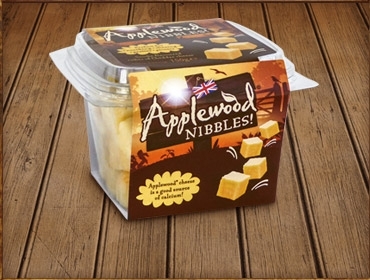 Applewood nibbles are little cubes of the smoked cheese we all know and love - perfect for a calcium filled snack. 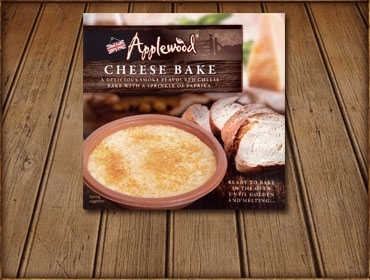 Applewood bake is a pre-prepared cheese bake. All you need to do is pop it into the oven or microwave then sit back and dip your favourite bread into the delicious baked cheese - heaven! Available for £2 each or 2 for £3 at Asda. What is your favourite Christmas treat? Disclaimer - we were sent samples of some items to try, however all opinion is my own. Home design that's easy to come home to.